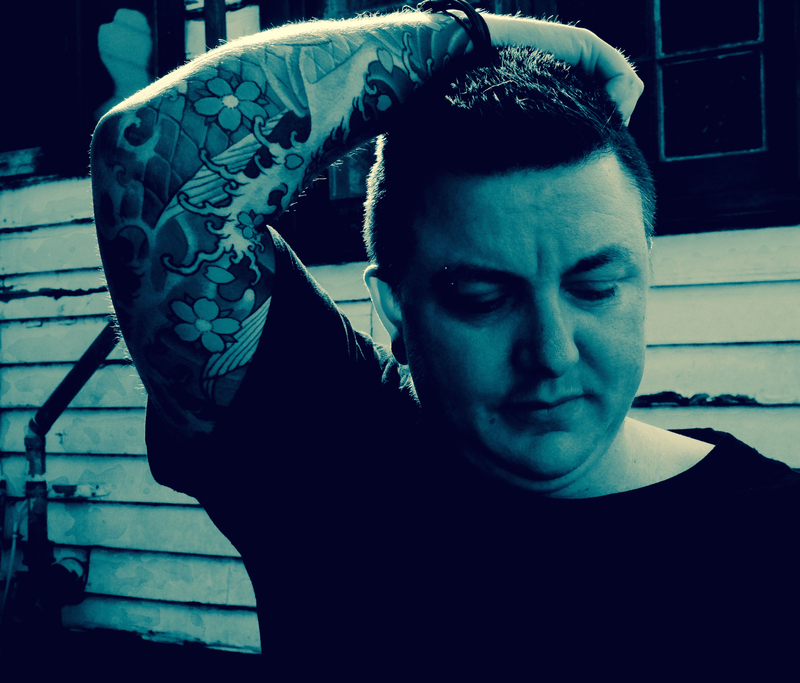 Quinn Eades is a researcher, writer, and poet whose work is published nationally and internationally, and is the author of all the beginnings: a queer autobiography of the body, and Rallying. He's also a Lecturer in Interdisciplinary Studies at La Trobe University, as well as the founding editor of Australia's only interdisciplinary, peer reviewed, gender, sexuality and diversity studies journal, Writing from Below. He shares some thoughts about what he's learned about writing, getting published and how Australian literary culture has been changing. What I know now is that writing is a doing. Before publishing my first book, I was constantly worried that the last thing I’d written would be actually the last thing I wrote. I was (and can still be) full of anxiety about whether or not the words would come again. Writers need to be given confidence in their own work, and the confidence to know that they’ll write again. What I know now is that writing is a doing, and that as long as my fingers are moving across keys, or my pen across the page, the words will come again. What do writers most need? Time and space to write in. Fresh fruit. A kitchen table or desk that cradles us lovingly when we sit down with a cup of tea and a laptop or journal. A window with a tree outside it to look through. Or, none of these things. Or, entirely different things. Writers need to write. The most difficult obstacle I’ve had to overcome was getting my poetry book, Rallying, published. Full of poems written mostly alongside my first book, I thought it was good enough to be published. I gave it to other poets to read, and some of them agreed. I knocked on door after door. Sometimes I got further than others. Once I got a yes – and then the small press that wanted it lost their funding, and had to say no. I nearly stopped trying, but heard that Terri-Ann White had started a poetry series at UWA Publishing. I sent a query email and she asked for the manuscript, and not only did she say yes, but she loved it. I learnt that when my work is declined (I prefer 'declined' to 'rejected'), it either needs another edit/re-write, or it just hasn’t found the right home. Australia’s literary culture is, thankfully, changing. I was lucky enough to be a judge in the Victorian Premier’s Literary Awards last year, and to attend the awards ceremony associated with it. Nearly all category winners were either non-binary people or women, and a number of winners were also people of colour. What I saw that evening was a diversity not just of books being considered for an award, but in the authors that were writing them – and in the people that were judging them. Australian literary culture (and poetry culture) has long been the domain of the white, cisgendered, heterosexual man … and the times they are a-changin’. Rallying, by Quinn Eades, was published in 2017 by UWA Publishing. He is currently working on a collection of fragments written from the transitioning body, titled Transpositions.